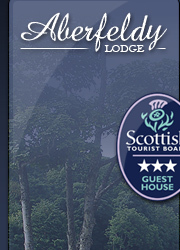 Aberfeldy Lodge Guest House accommodation is situated in the Highland capital of Inverness and provides a central base for exploration of the Highlands & Islands. Our guest house accommodation will place you in the best position to experience all the majestic splendour found only in the Scottish Highlands. 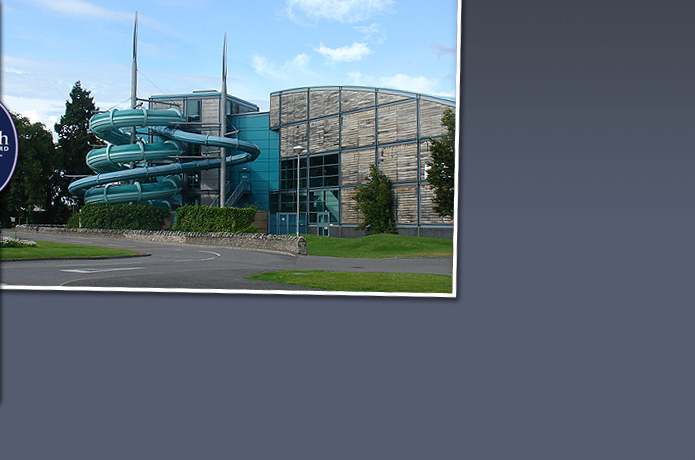 Inverness city is built on the banks of the river Ness, an elegant stretch of water that winds its way through its centre and is some six miles from Loch Ness, home of the elusive monster. A visit to the exhibitions in Drumnadrochit, on the banks of the loch, will ensure you never doubt her existence again while visitors to Fort Augustus, at the head of the loch, can take the opportunity to cruise on the only passenger-carrying vessel to use sonar equipment - just in case! If you don’t have any luck Nessie-spotting, then how about keeping an eye out for dolphins? You can take a dolphin cruise from Inverness harbour roughly every hour and a half, for a chance to see these beguiling creatures in their natural habitat.